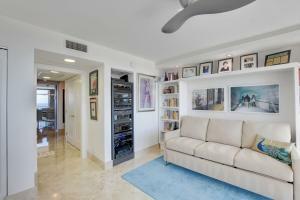 DIRECT SE CORNER APT. 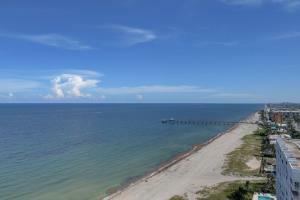 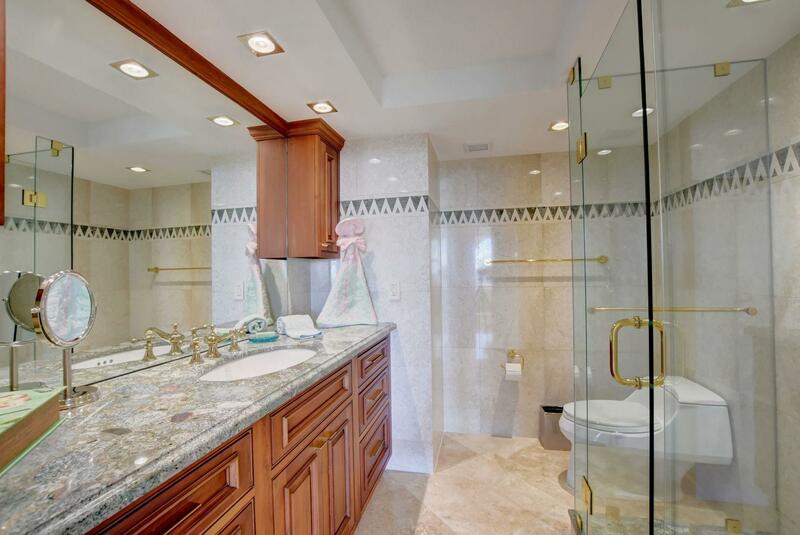 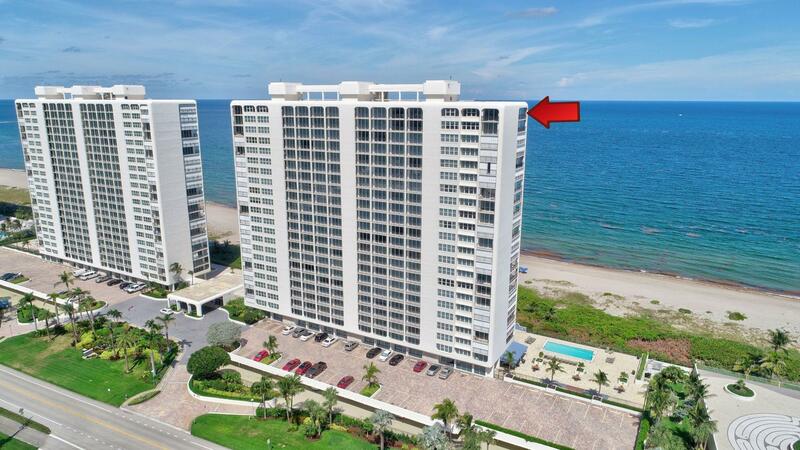 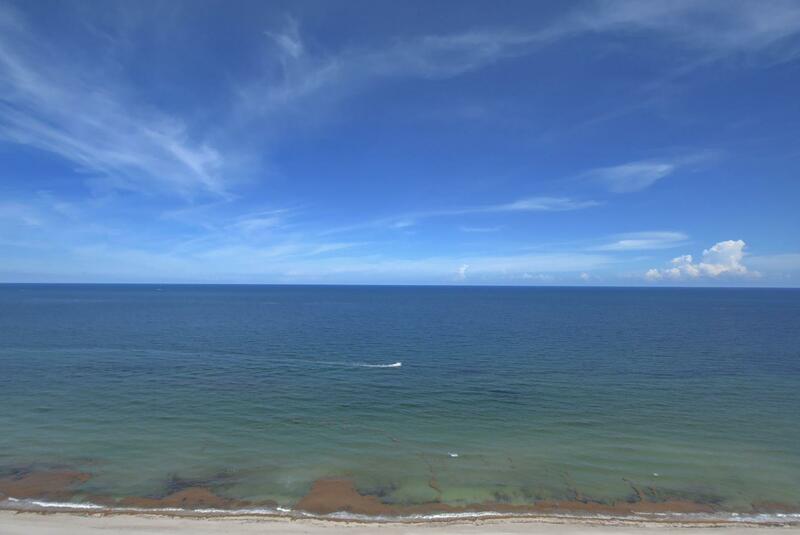 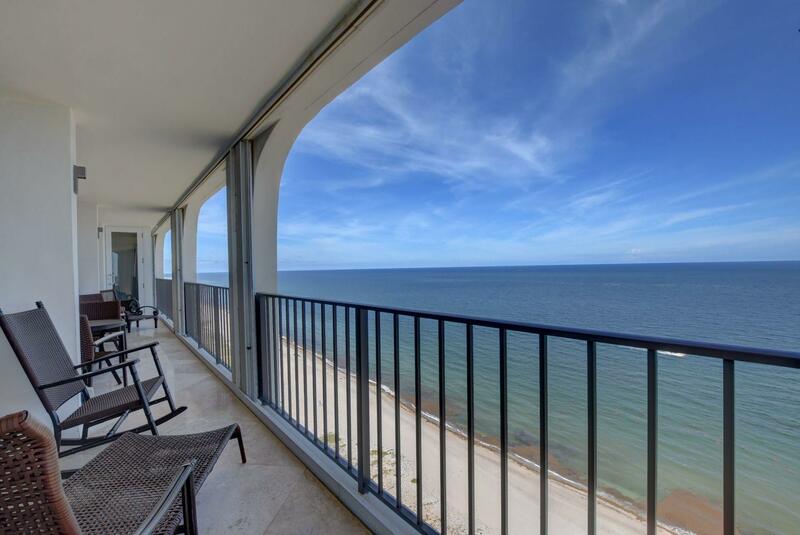 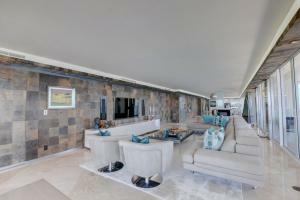 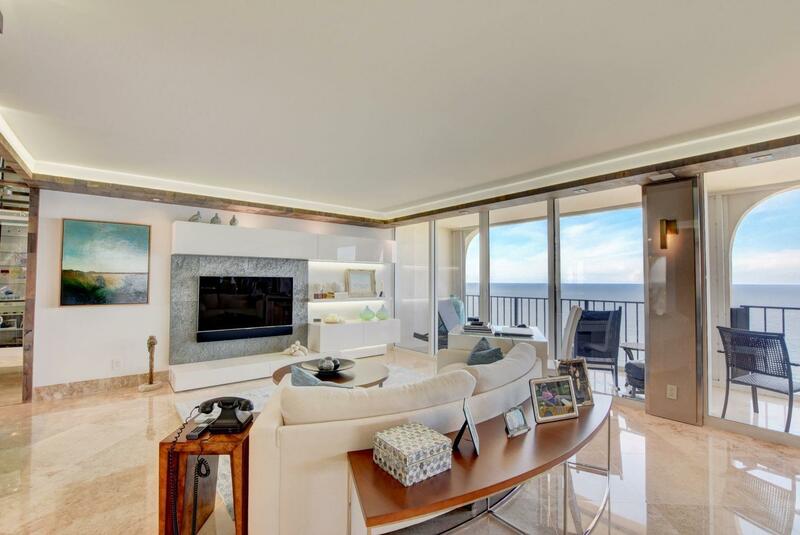 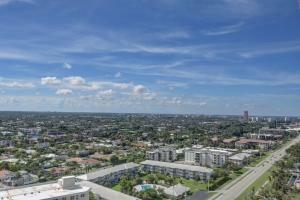 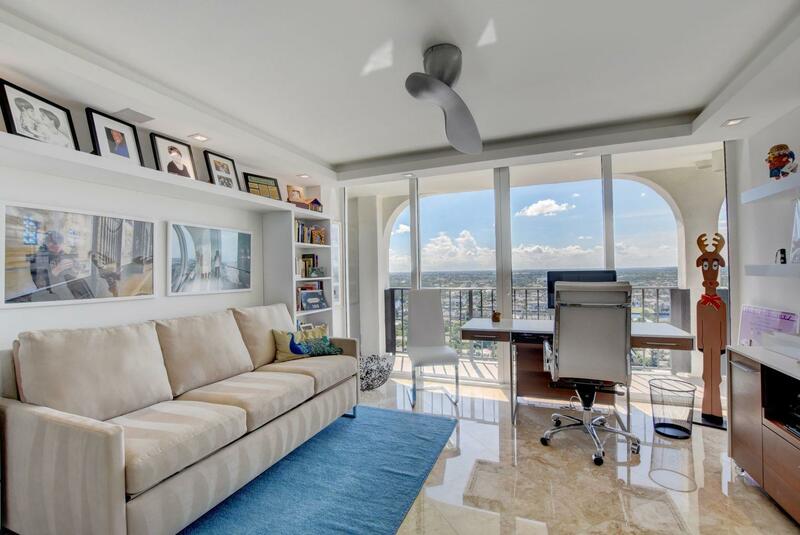 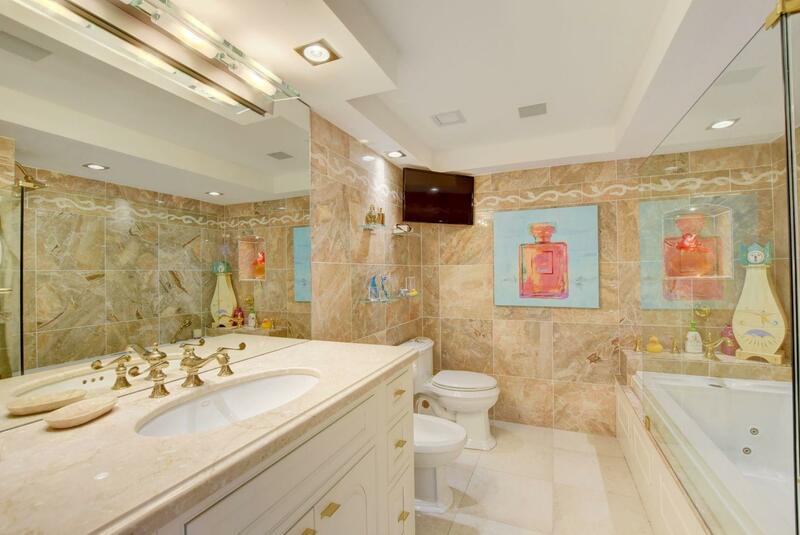 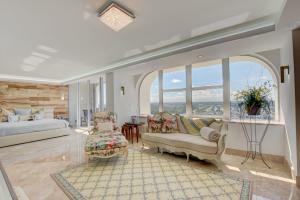 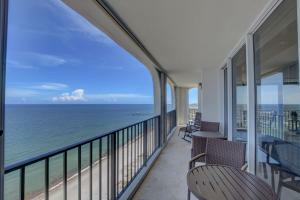 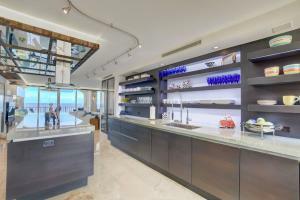 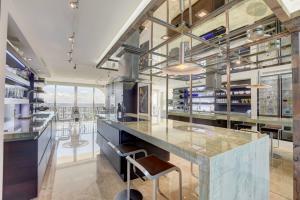 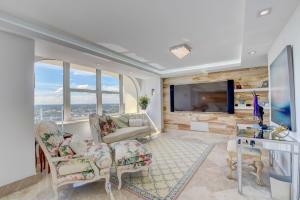 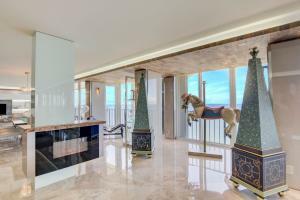 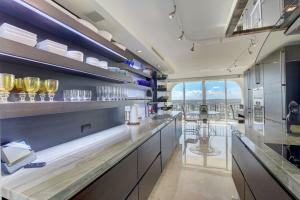 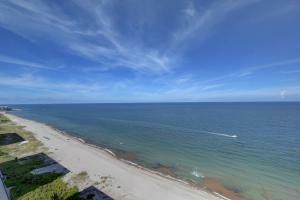 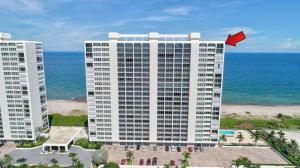 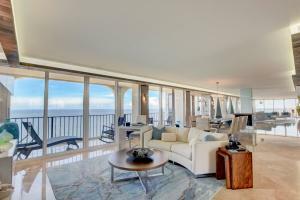 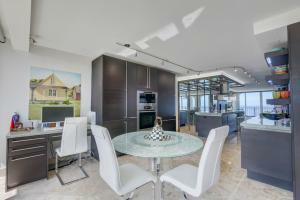 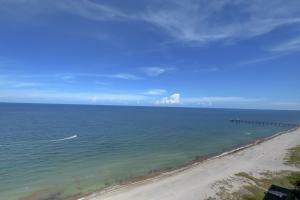 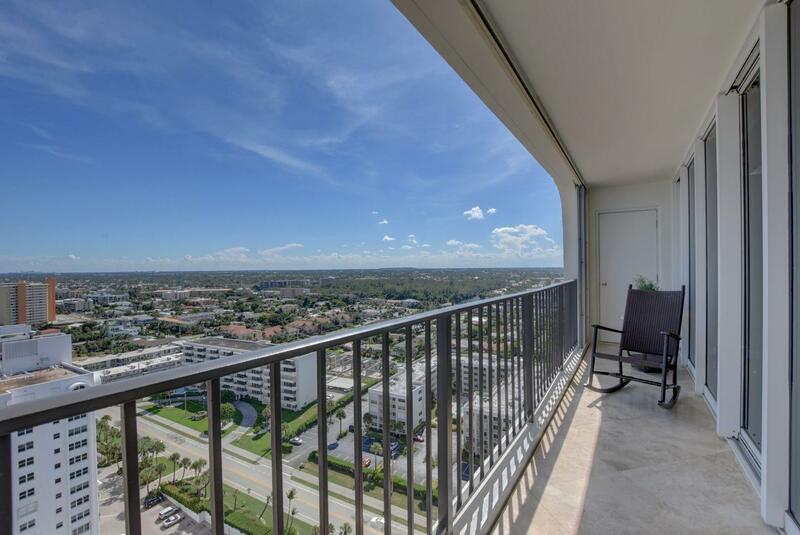 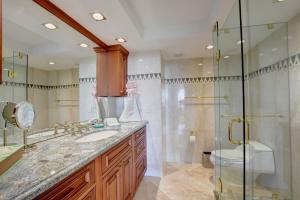 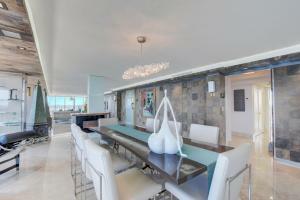 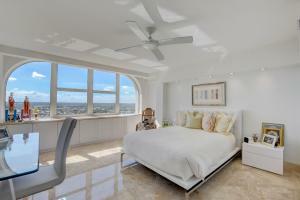 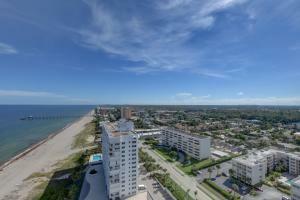 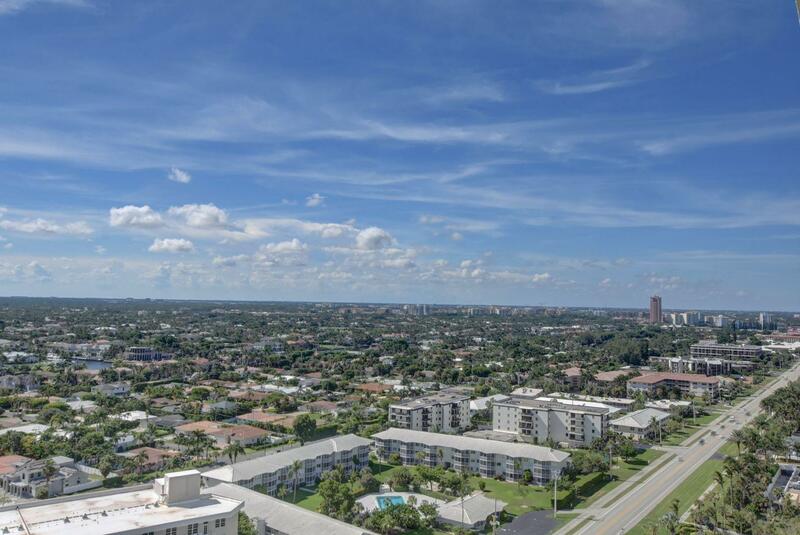 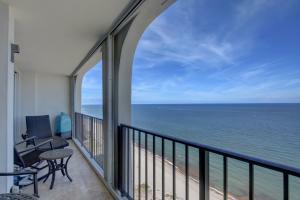 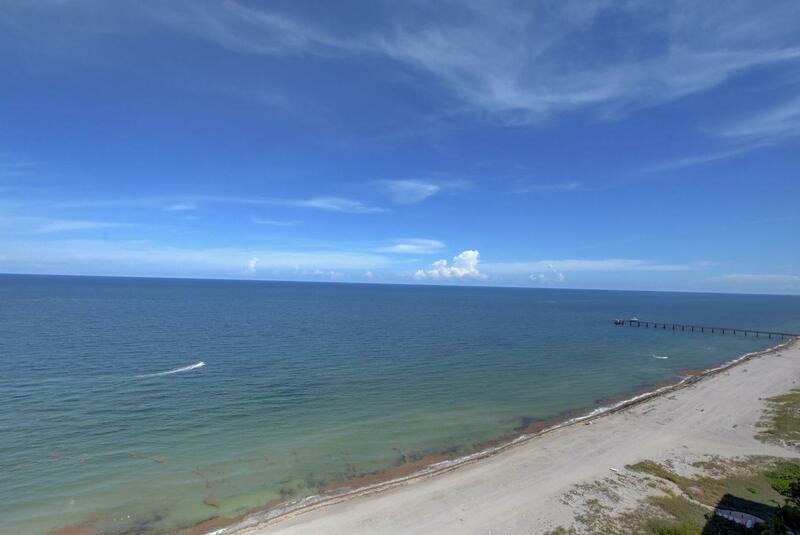 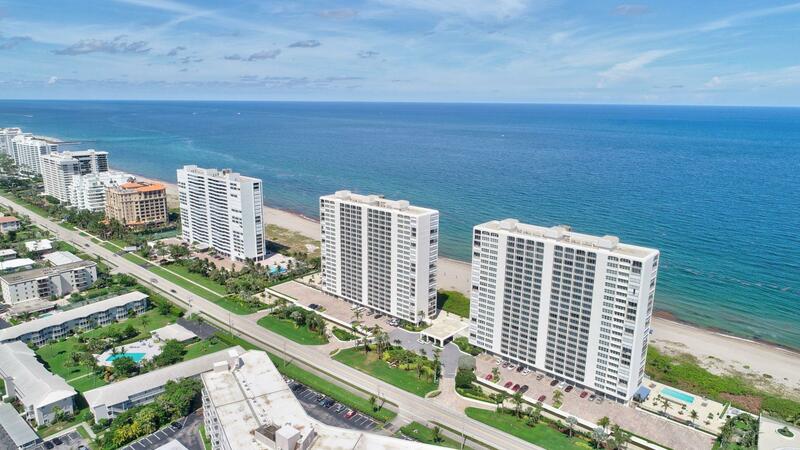 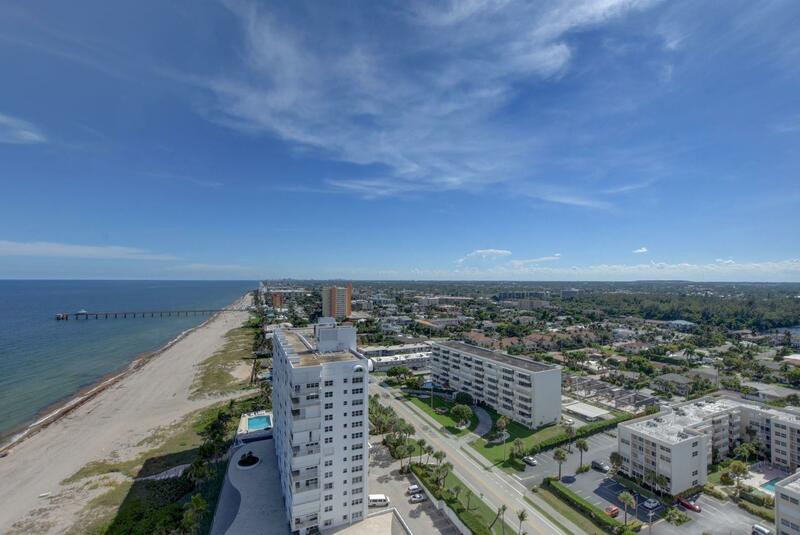 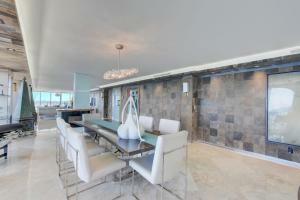 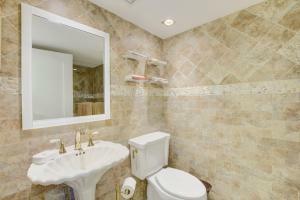 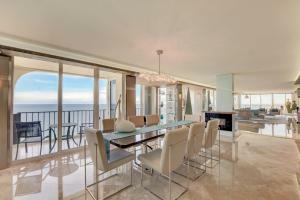 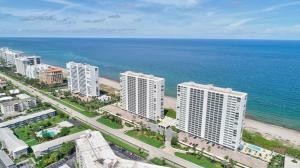 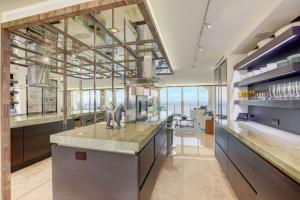 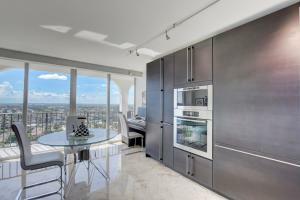 WITH PANORAMIC, OCEAN, INTER-COASTAL & CITY VIEWS FROM BOCA RATON TO FT. LAUDERDALE! 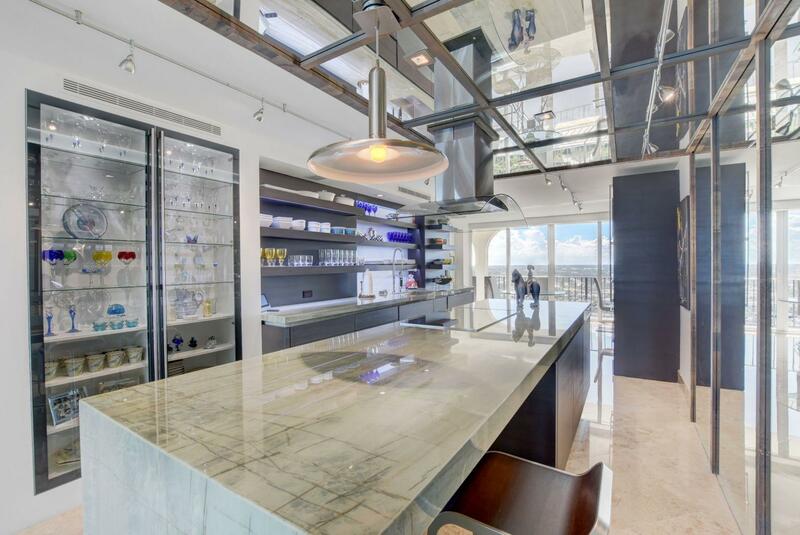 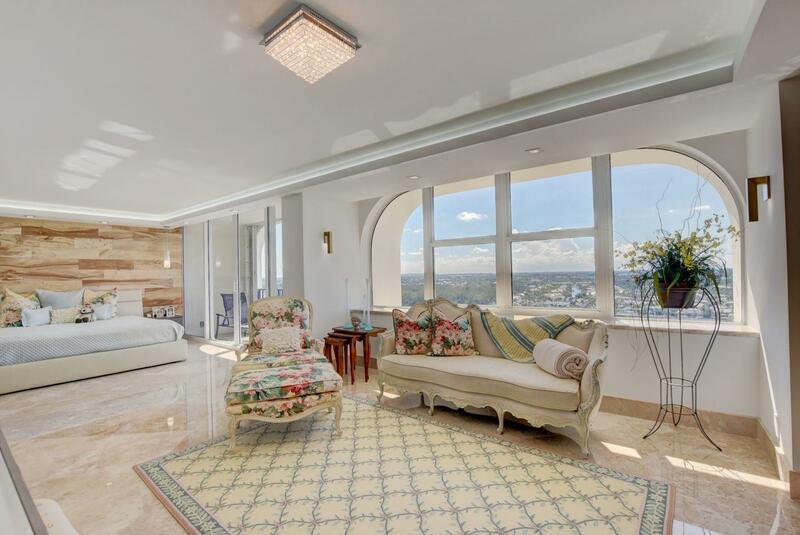 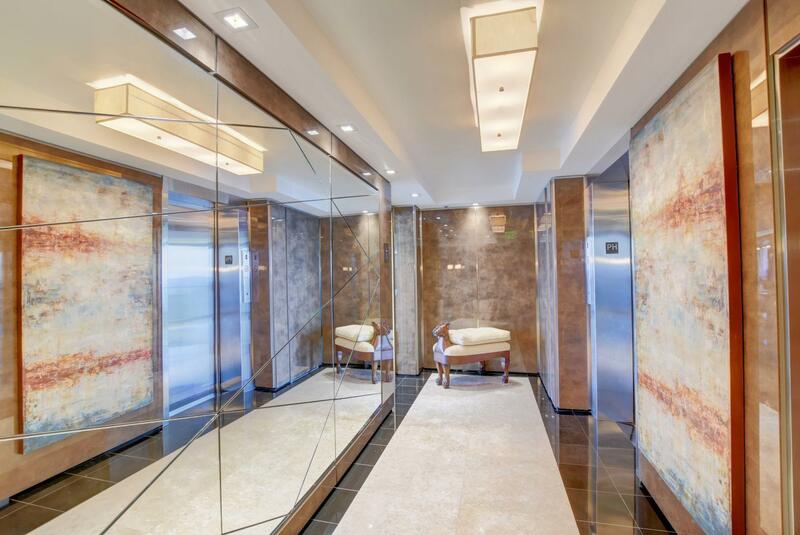 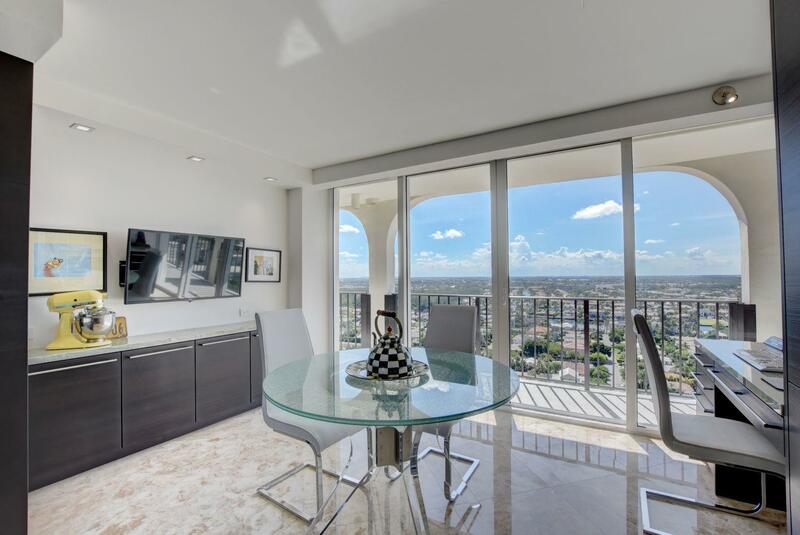 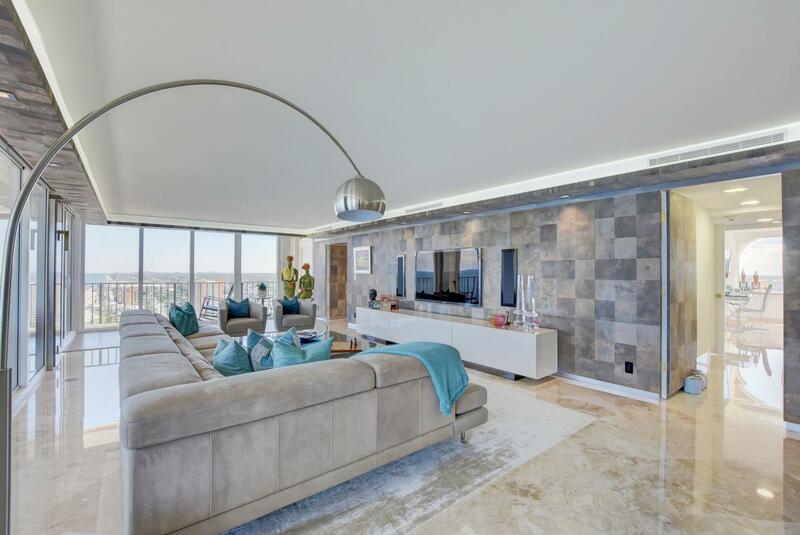 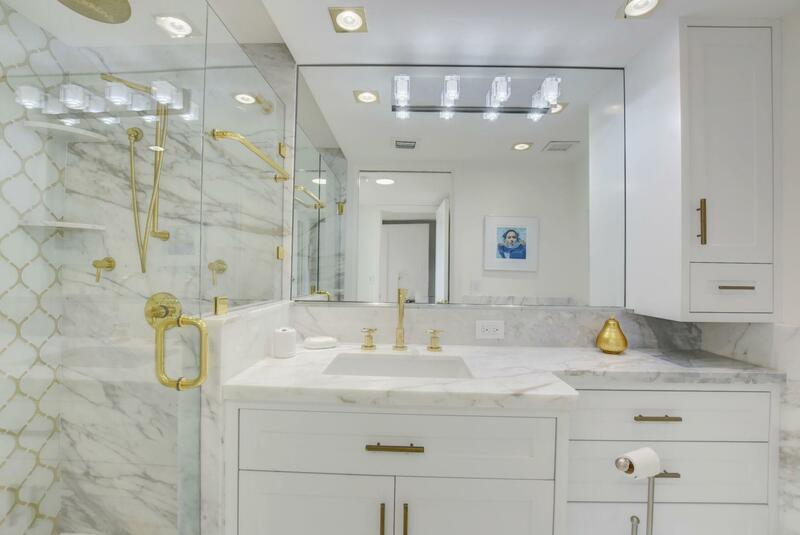 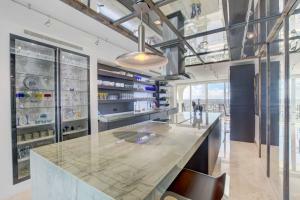 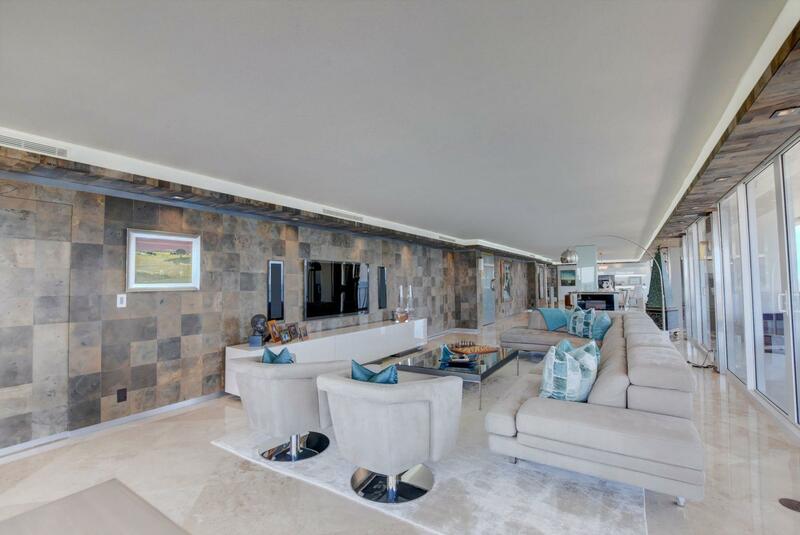 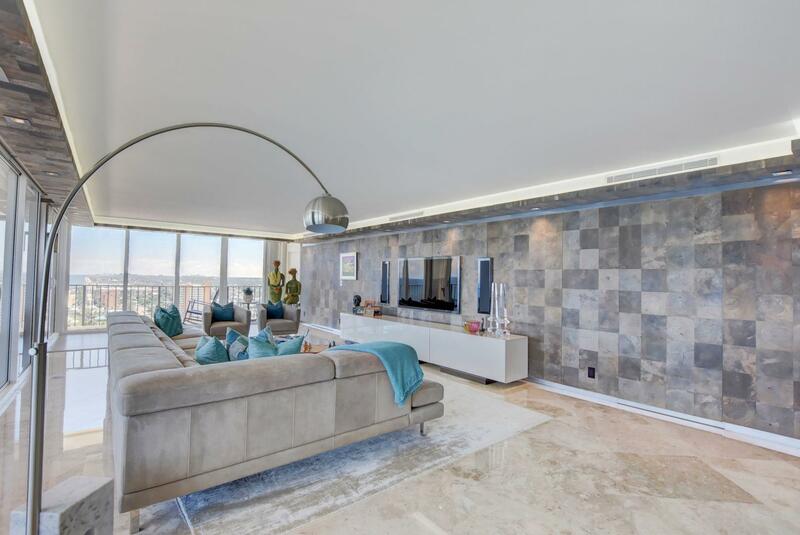 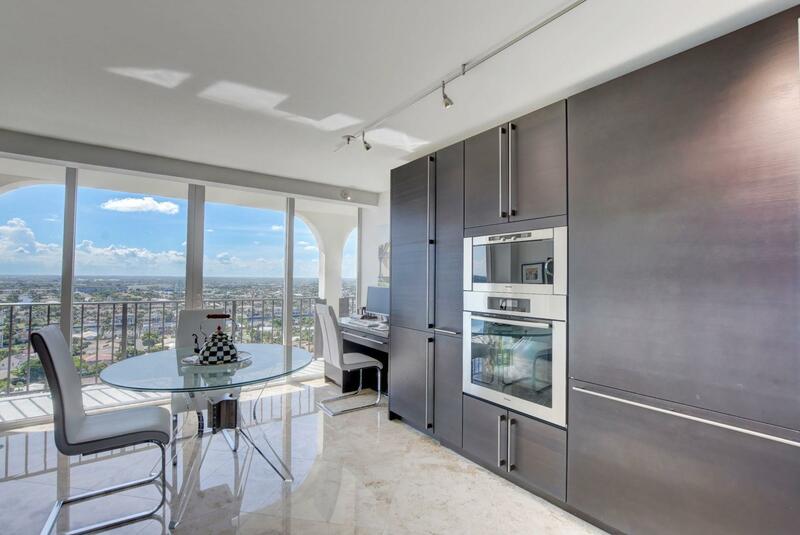 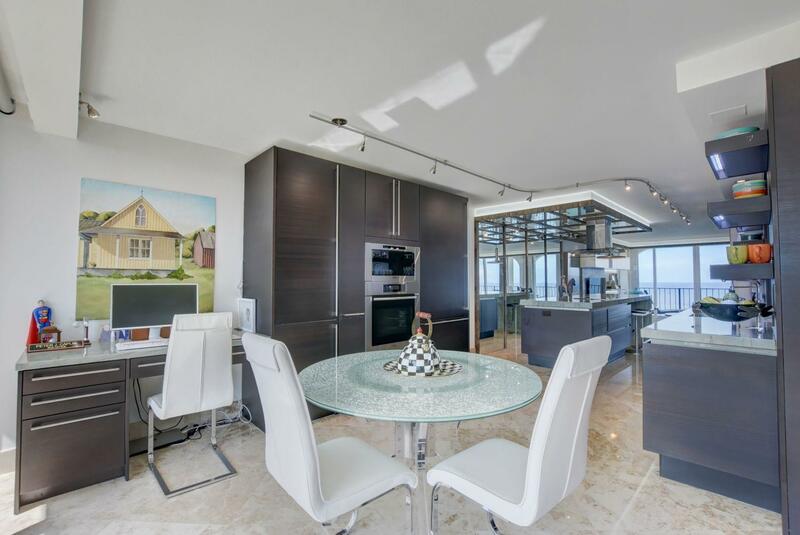 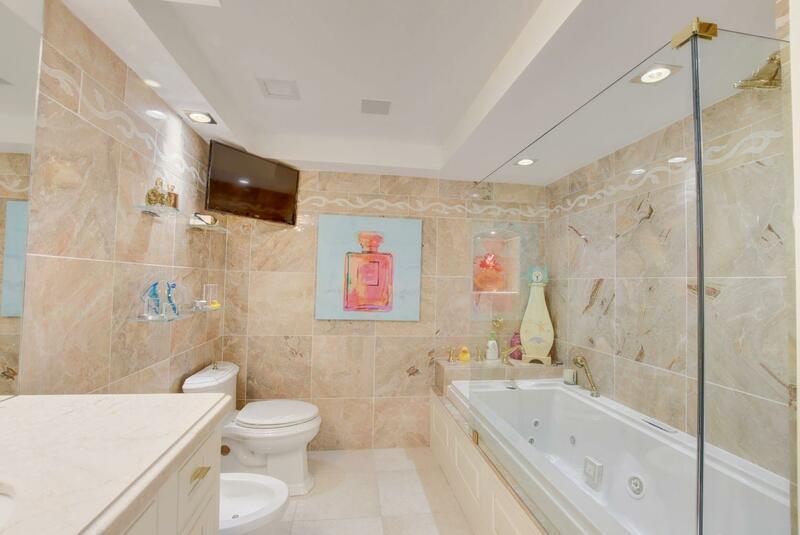 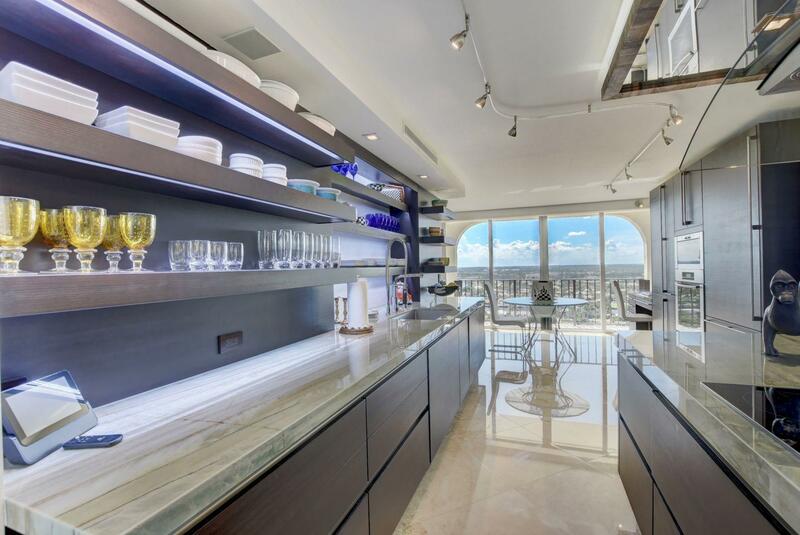 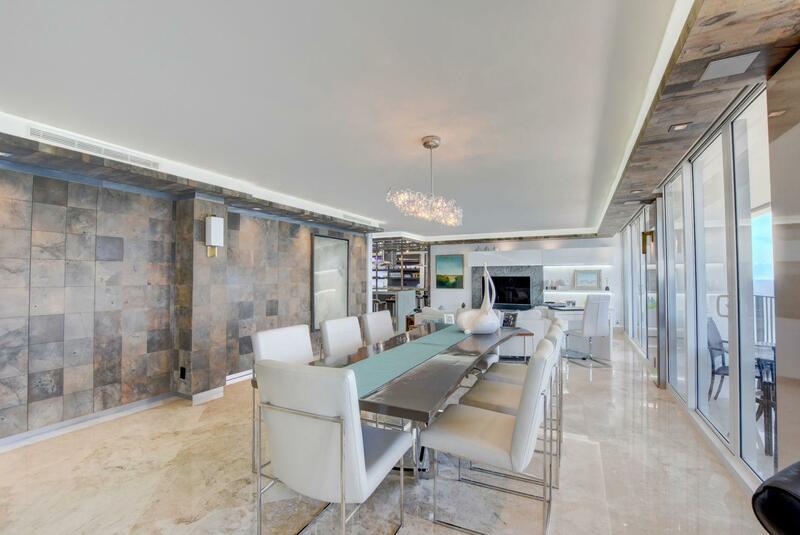 IF YOU HAVE EVER DREAMED OF OWNING A DOUBLE ONE STORY PENTHOUSE WITH IT'S OWN PRIVATE ENTRANCE THAT HAS BEEN COMPLETELY REMODELED WITH THE FINEST WORKMANSHIP, STATE OF THE ART TECHNOLOGY, & EXQUISITE TASTE THEN THIS ONE OF A KIND HOME IN THE SKY IS FOR YOU! 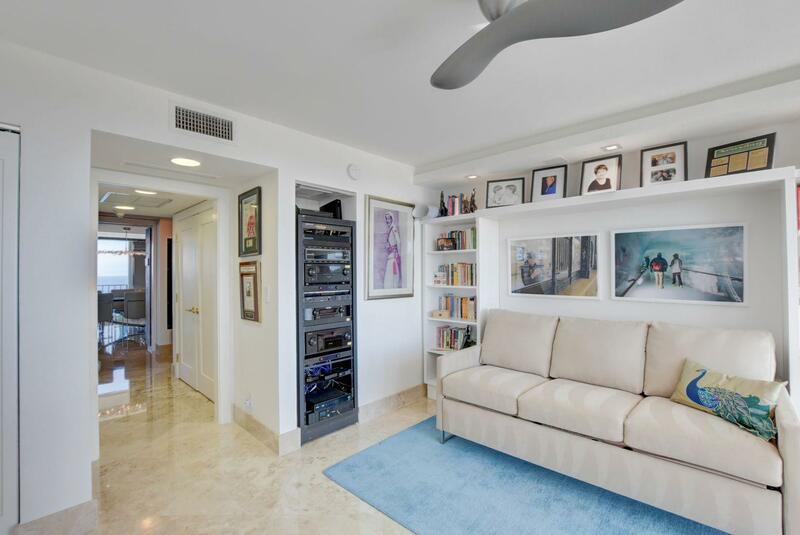 ENTERTAIN YOUR FAMILY AND FRIENDS IN THIS GORGEOUS OPEN FLOOR PLAN THAT MEETS ALL OF TODAYS NEEDS INCLUDING HURRICANE IMPACT GLASS PLUS SHUTTERS THRU OUT. 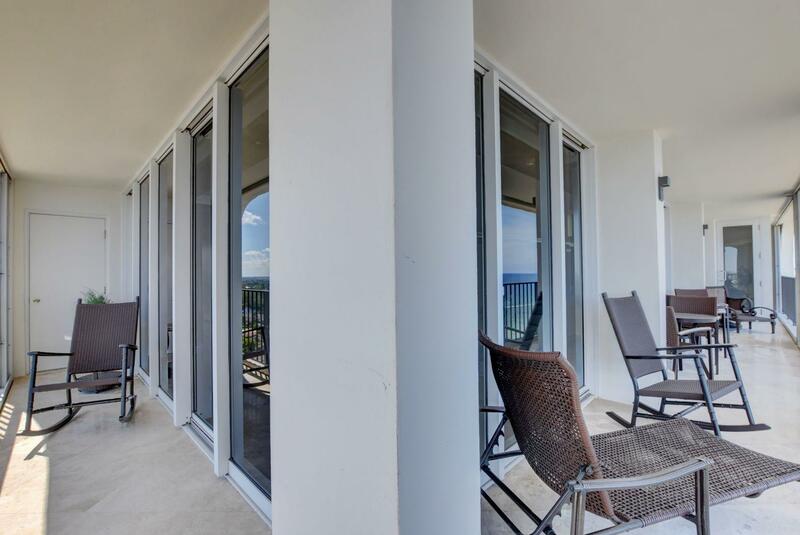 COME & ENJOY YOUR HUGE WRAP AROUND BALCONY WITH SENSATIONAL VIEWS IN EVERY DIRECTION FROM EVERY ROOM. 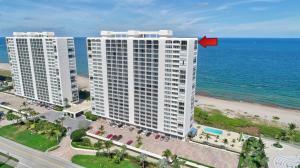 ENJOY THE FABULOUS BEACH & INCREDIBLE POOL AREA. 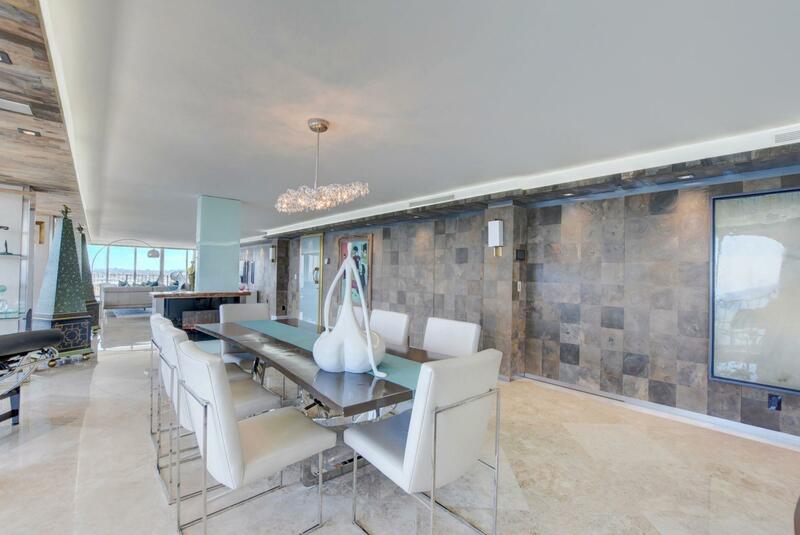 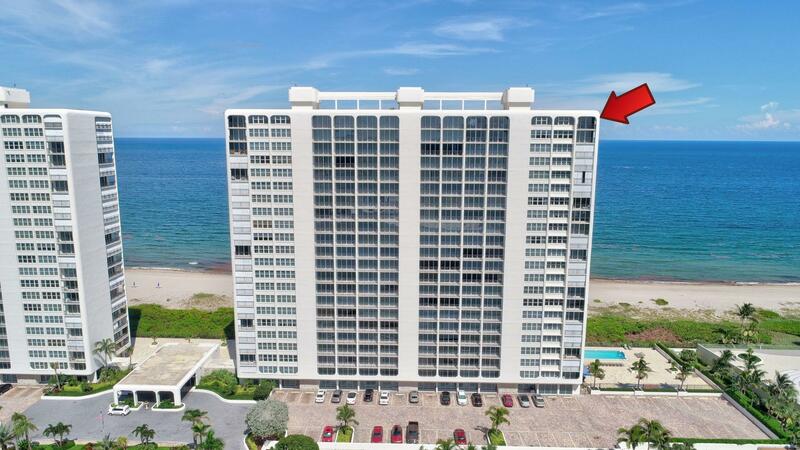 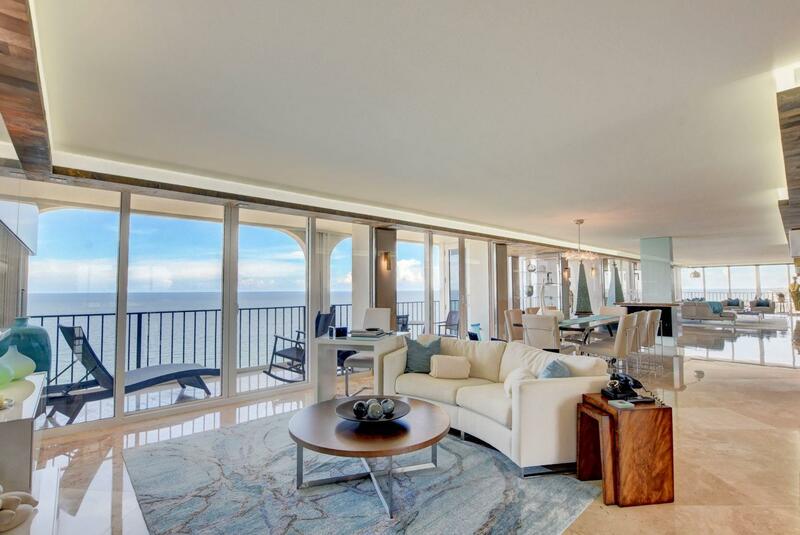 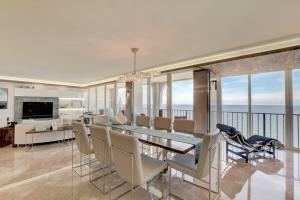 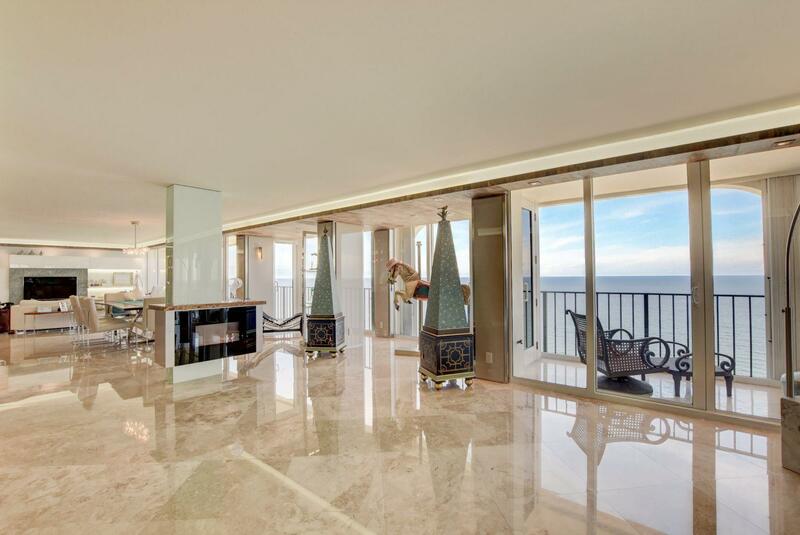 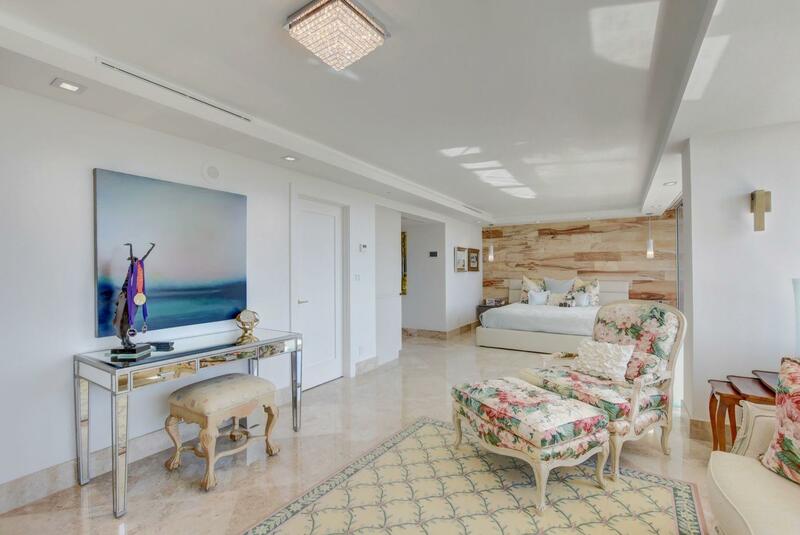 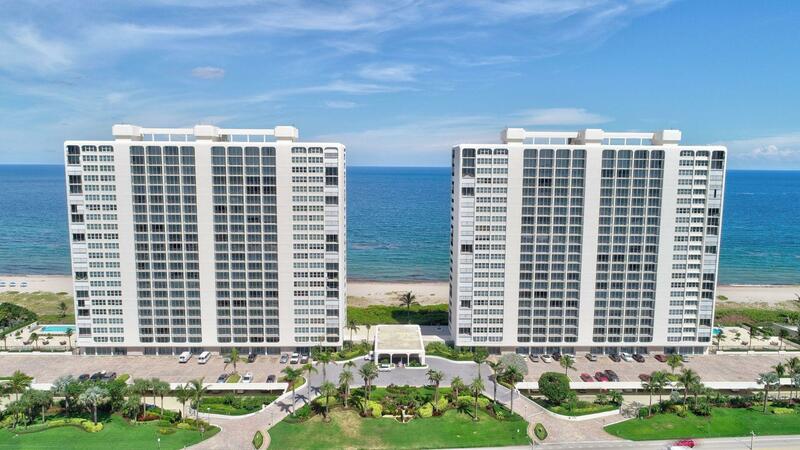 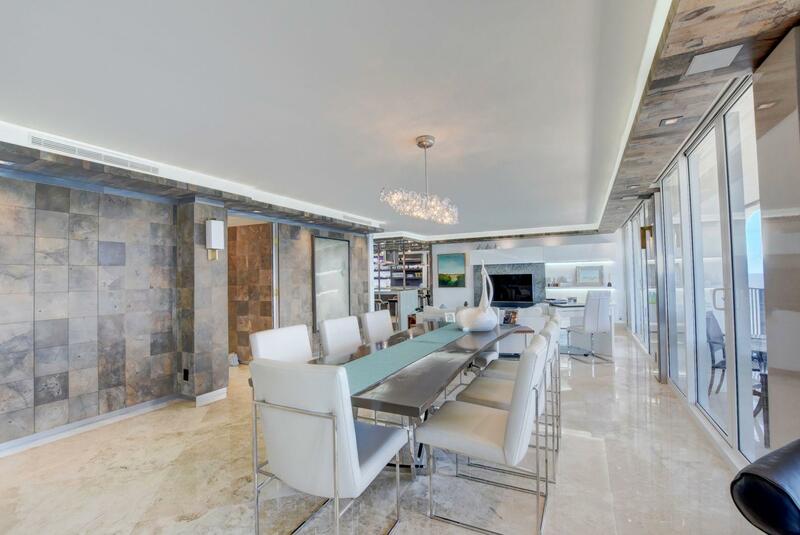 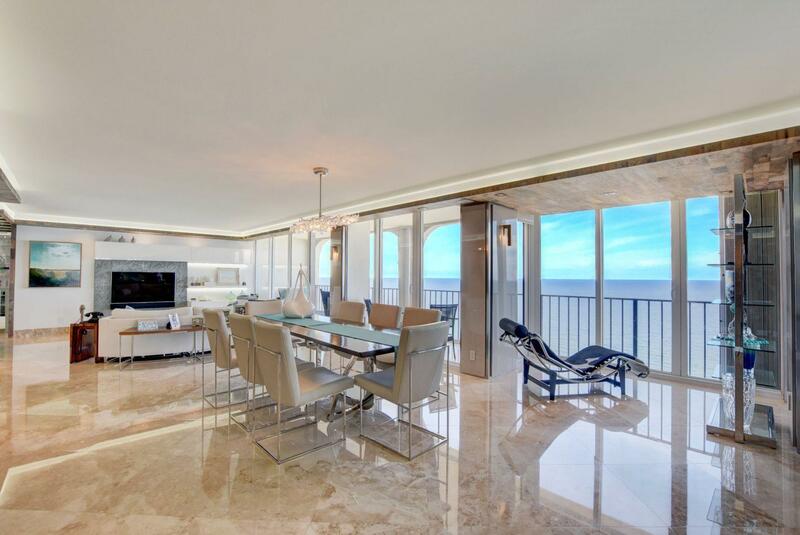 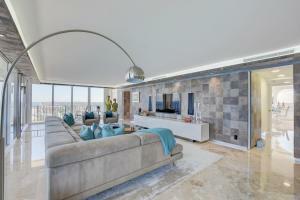 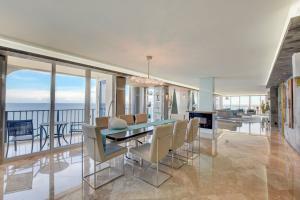 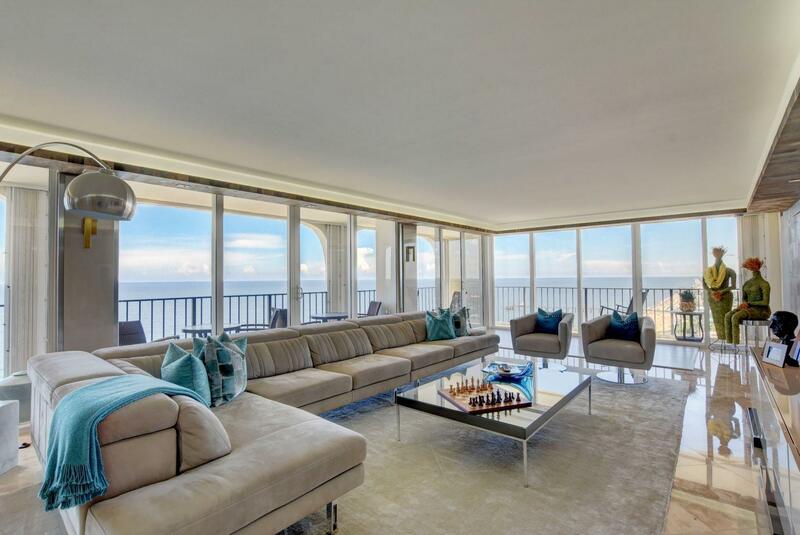 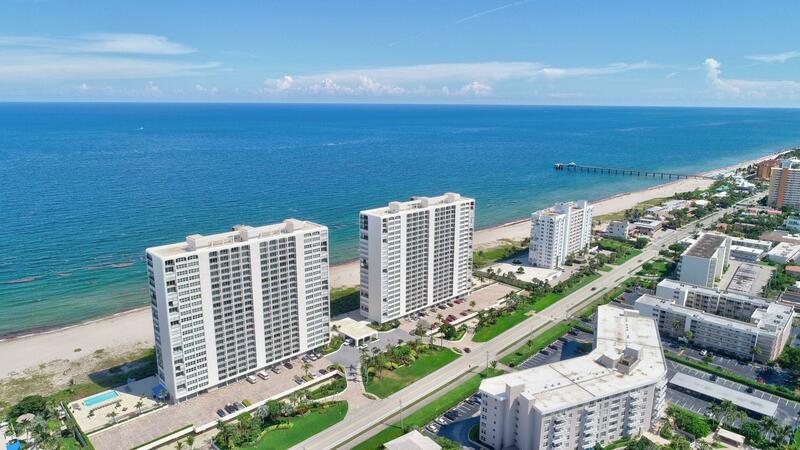 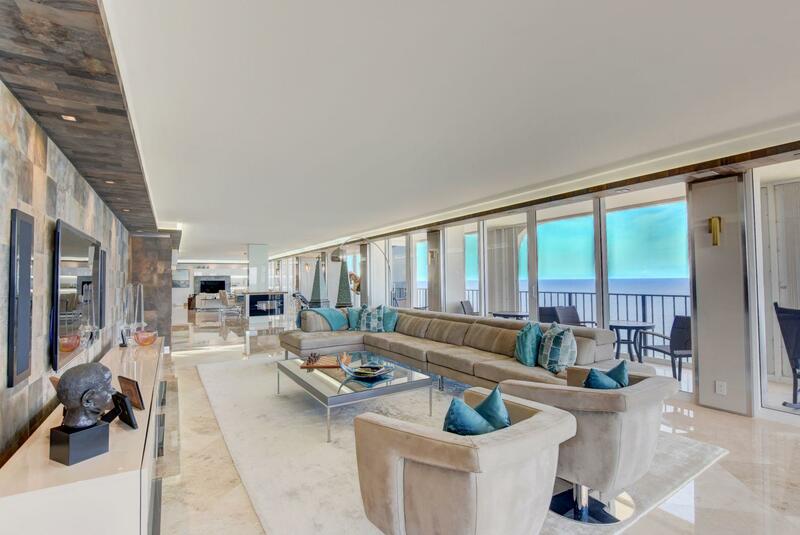 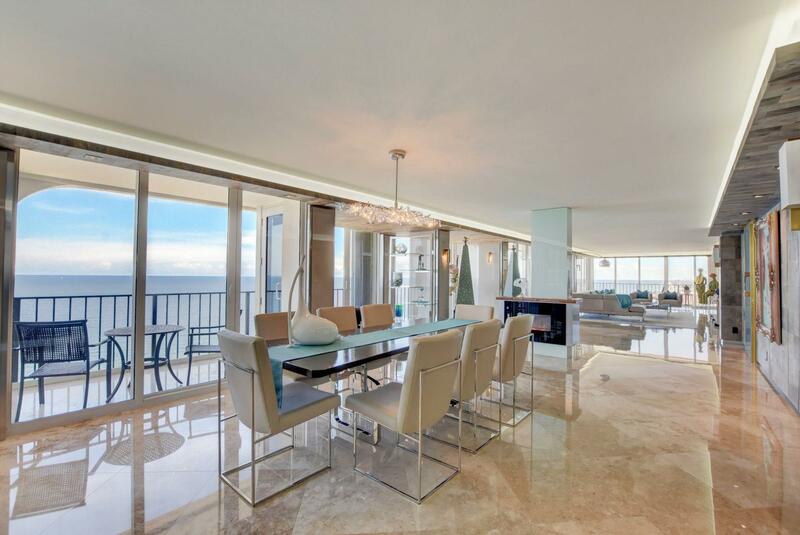 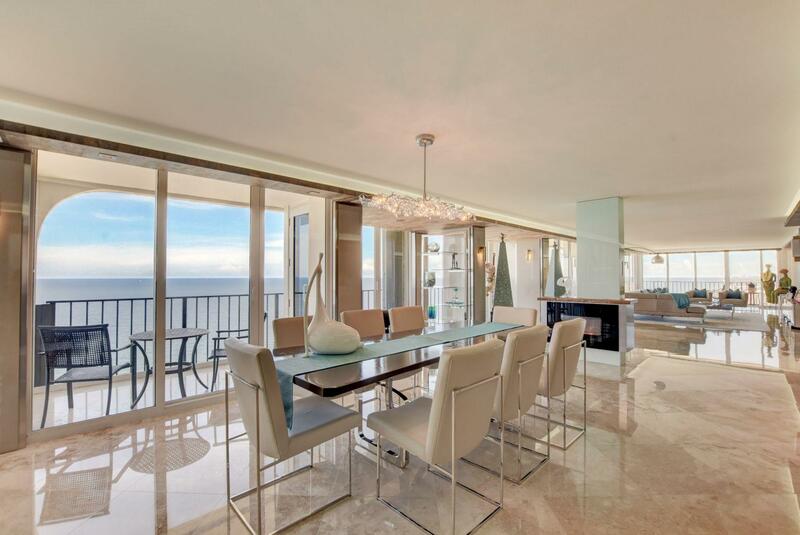 OCEAN TOWERS IS ONE OF THE FINEST BEACHFRONT BUILDINGS IN BOCA. 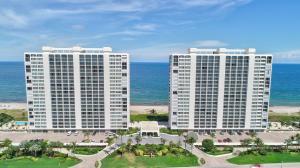 24/7 DOORMEN, EXCELLENT SERVICES PLUS 2 INDOOR PARKING SPACES.